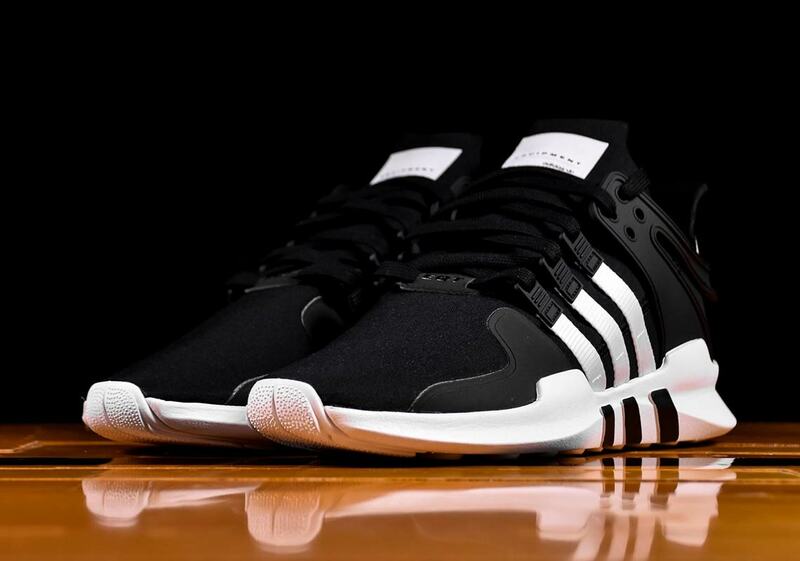 The adidas EQT Support ADV has arrived in a classic black/white colorway that harkens back to the genesis of the EQT line. Featuring an upper constructed of a black stretchy textile, the black TPU support piece on the heel and collar provide tonal detailing. 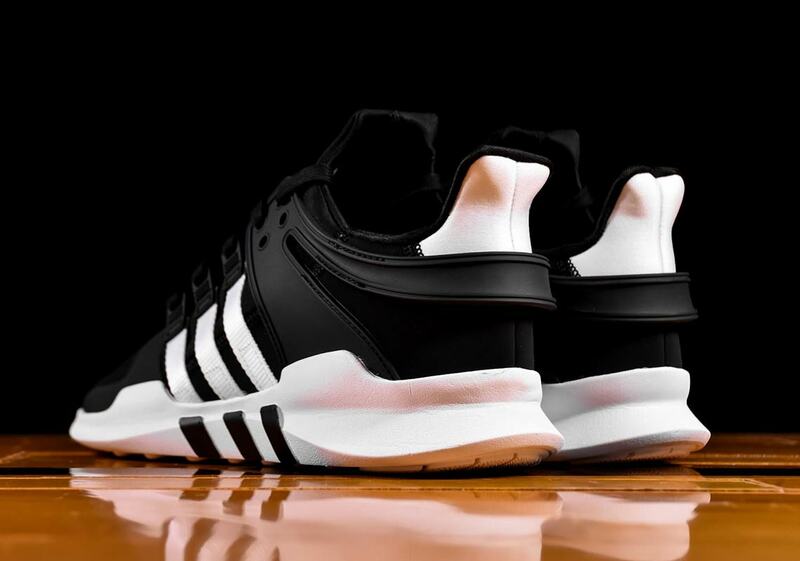 Bold contrast arrives via a stark white that dresses the three stripes on the lateral midfoot, the tongue’s rectangular branding, and the heel. 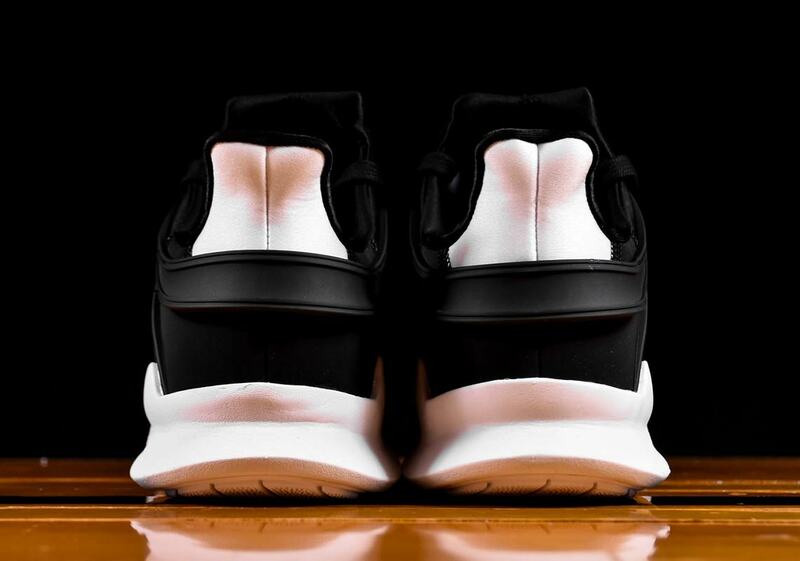 The black/white script is flipped on the shoe’s white midsole with black three stripe accents that provides a yin-and-yang look with the mostly dark upper. 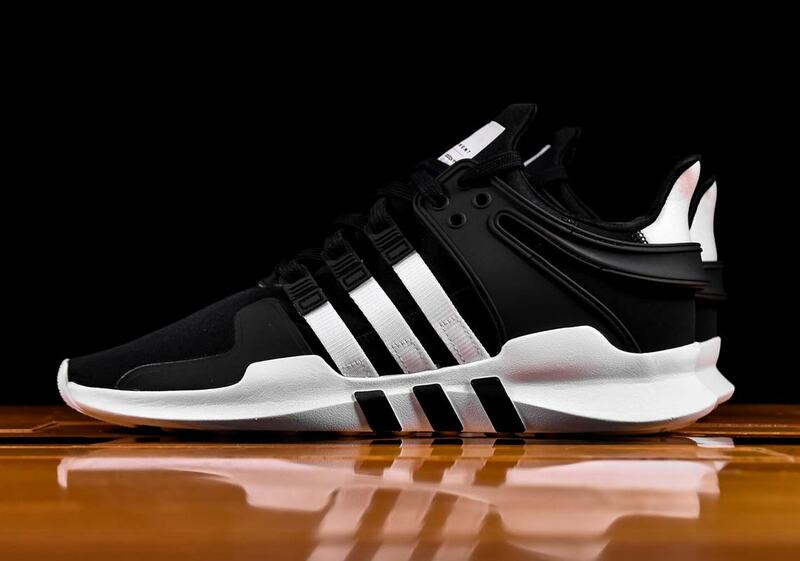 This classic colorway of the EQT is available now on adidas.com and at adidas stockists like Renart’s, and retails for $110 USD.